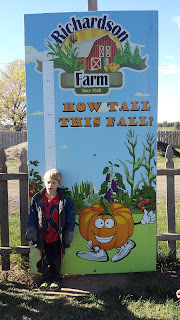 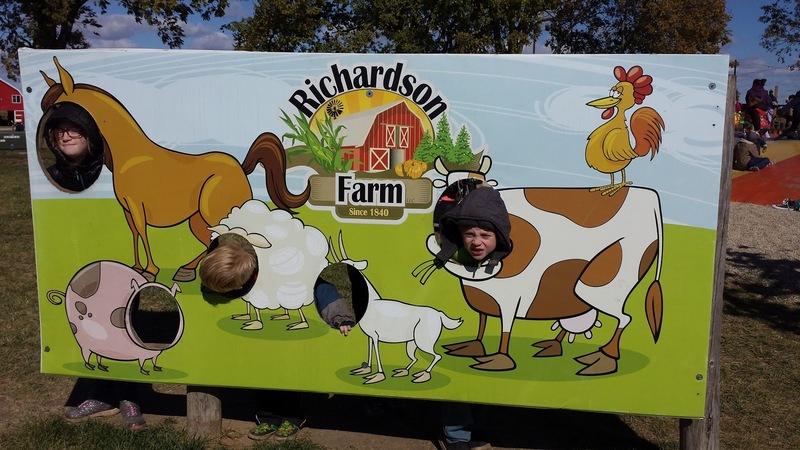 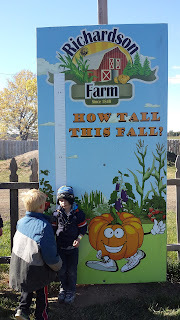 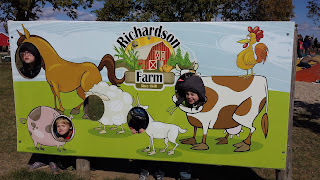 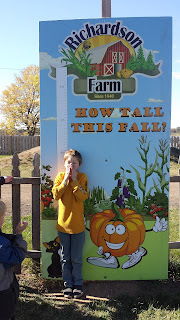 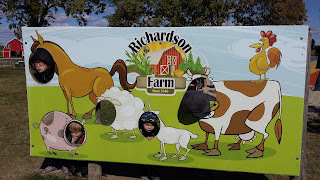 On Saturday we visited Richardson Adventure Farm out in Spring Grove, IL. 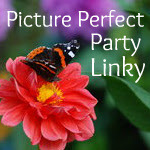 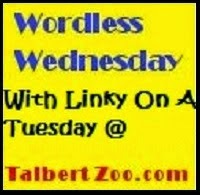 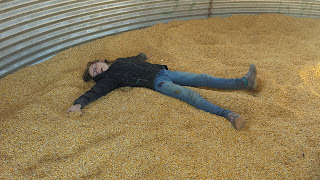 They feature the world's largest corn maze along with several fun activities for kids. 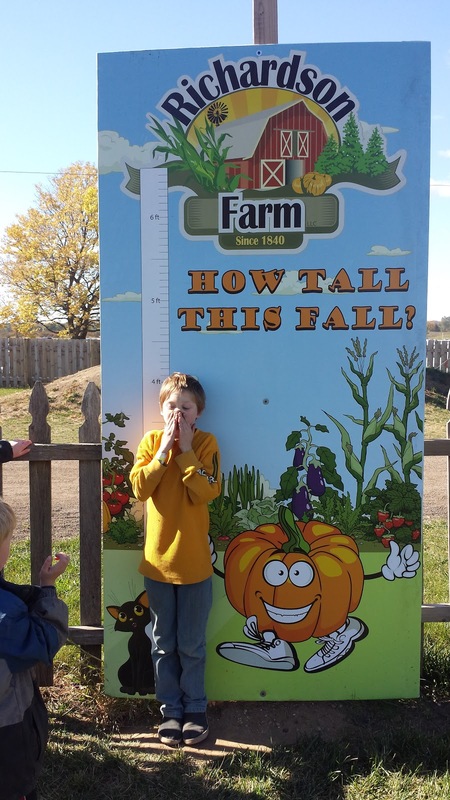 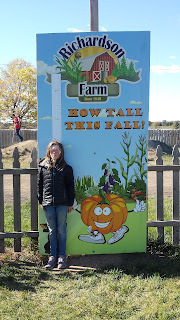 We went down a huge slide, walked around in the corn maze, rode a carousel, jumped on jumping pillows, played in a big silo filled with corn, and so much more. 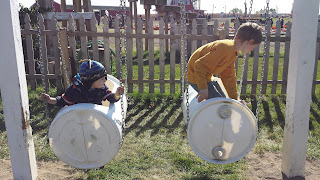 Below are a few photos I snapped of the kids while we were there.